With the traffic in Denver, CO getting chaotic by the day, people are increasingly using shuttle bus service for getting around the city. It helps that using a shuttle bus also saves on the parking fee one would have to dole out while using personal means of transportation. 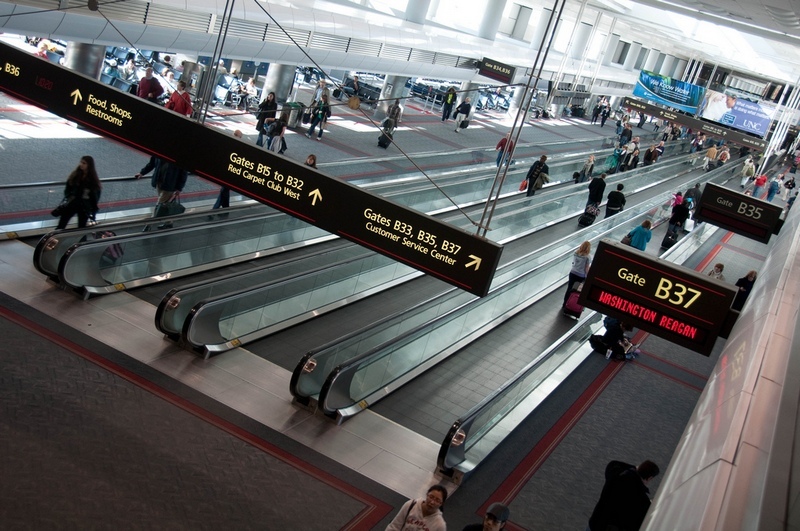 As a resident, you can use Denver shuttle bus service to take guests around and opt for airport shuttle service for going to or coming home from the airport. If you are a traveler, you can use Denver airport shuttle bus for airport transfers and also utilize shuttle service for moving about. Travelers desirous of keeping their schedules and ensuring convenient traveling find Denver airport shuttle service a great option. They tend to have a pre-booked airport shuttle bus for picking them up when they fly into the city and also arrange for Denver airport shuttle service to take them to the airport for the flight back home. 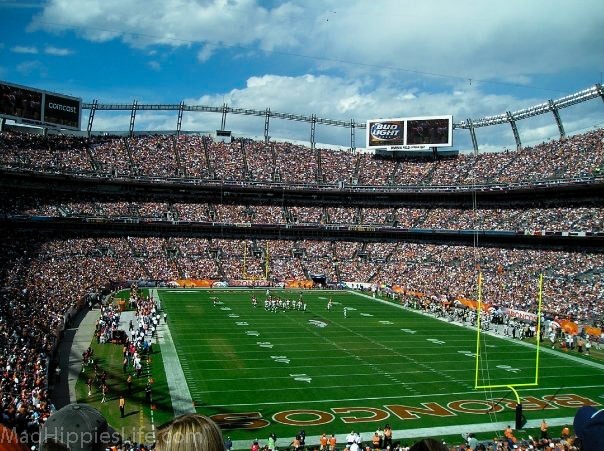 If you want to enjoy all the benefits that come from using airport shuttle and shuttle service Denver to your desired locations, come to us and find the most favorable shuttle bus option. 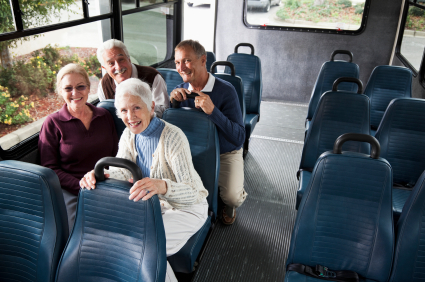 Contact Charter Bus America for the right solutions to your airport shuttle bus service needs in Denver. Dial (888) 345-2037.